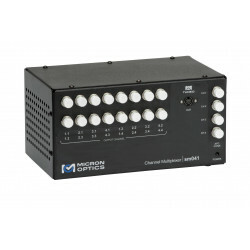 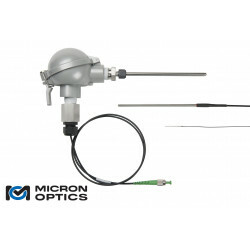 The si155 is an industrial grade fan-less optical sensing interrogator. 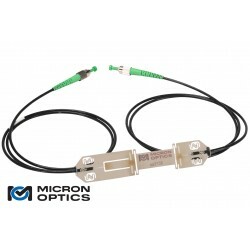 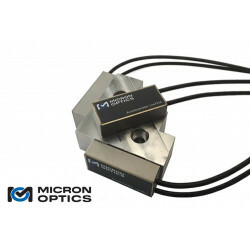 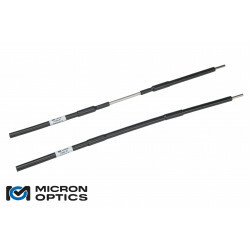 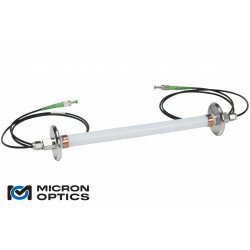 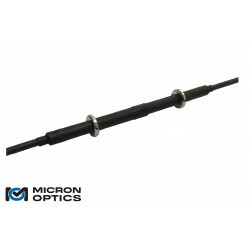 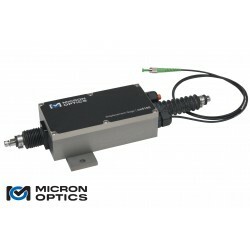 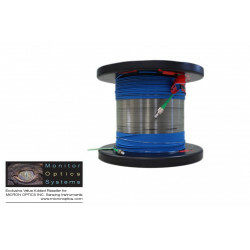 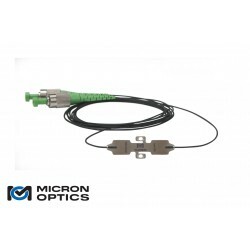 Featuring both static and dynamic full spectrum analysis, the si155 provides long-term, reliable and accurate measurements of hundreds of sensors on 4 parallel, 160 nm wide channels. 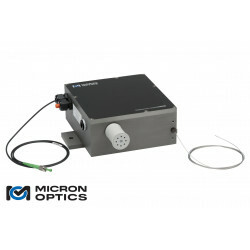 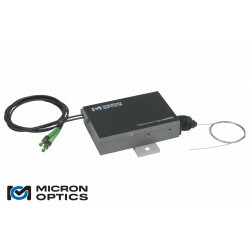 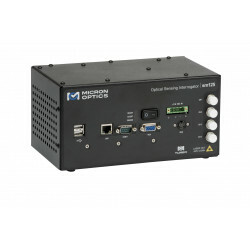 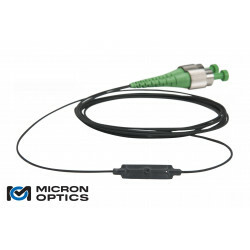 The si155 features an all new, high power, low noise, ultra wide swept wavelength laser with guaranteed absolute accuracy on every scan which is realized with Micron Optics patented Fiber Fabry-Perot filter and wavelength reference technology. 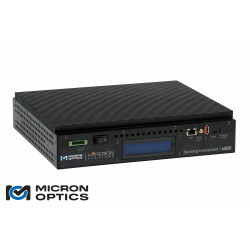 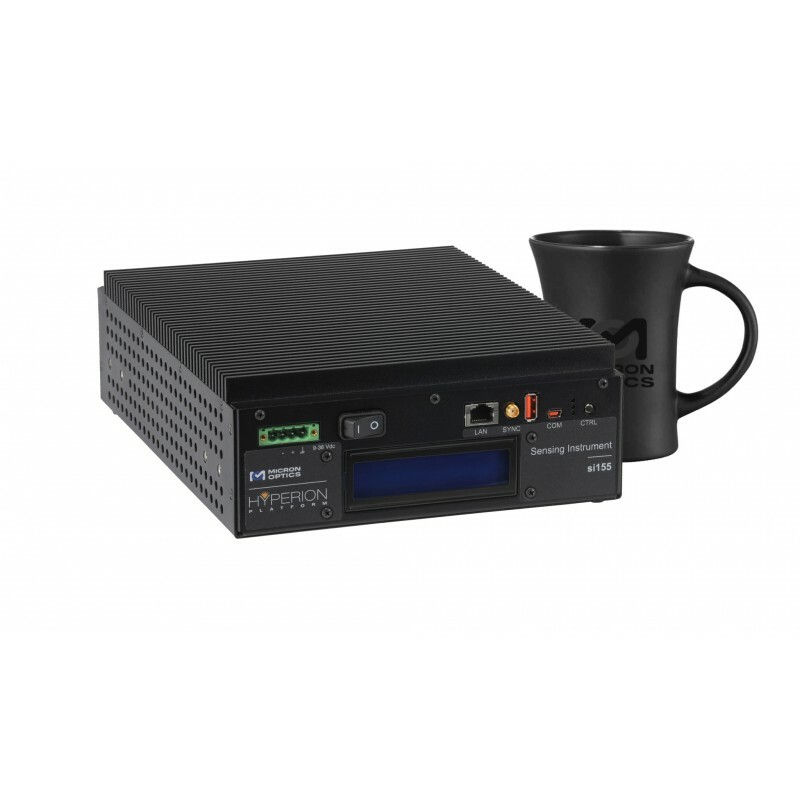 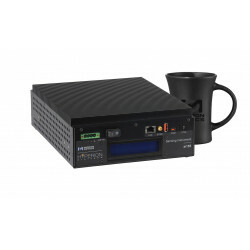 The HYPERION platform, on which the si155 is based, features new and groundbreaking capabilities including high-performance on-board DSP and real-time FPGA processing. 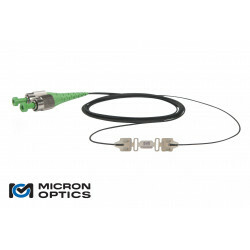 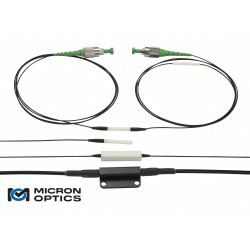 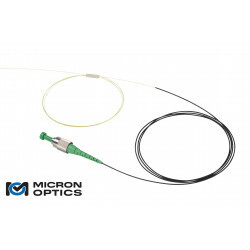 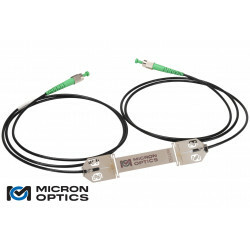 This enables rapid full-spectrum data acquisition and flexible peak detect algorithms of Fiber Bragg Gratings (FBG), Long Period FBGs and Fabry-Perot (FP) sensors with low-latency access to data for closed loop feedback applications.